Semi Detached Villa in Dalyan. 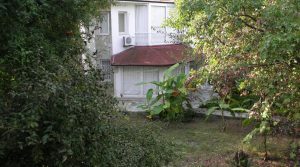 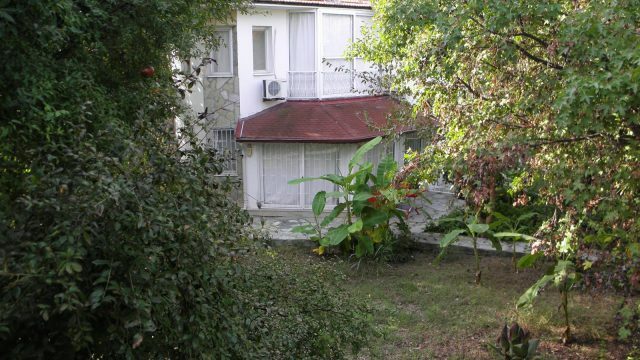 APARTMENT for sale in Gulpinar. 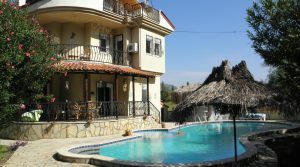 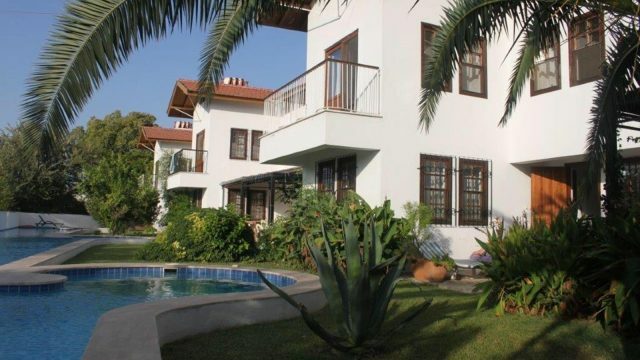 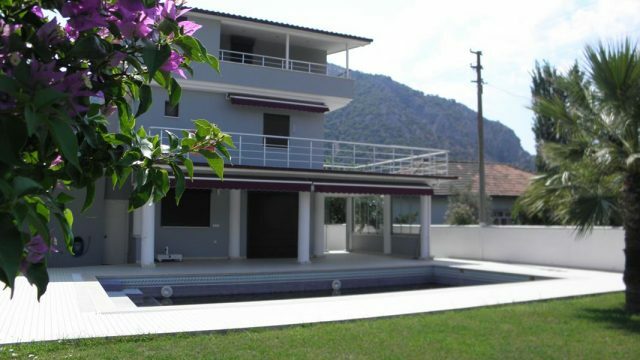 Semi Detached Villa in a very nice location of Dalyan. 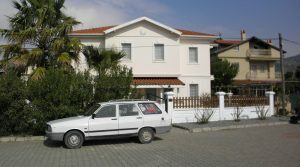 This property is shared with one other semi detached of the same build. DELIGHTFUL Villa set in a small complex of privately owned properties in Dalyan, within easy walking distance to the town centre.